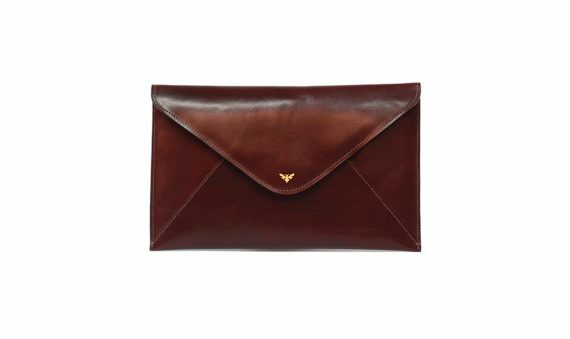 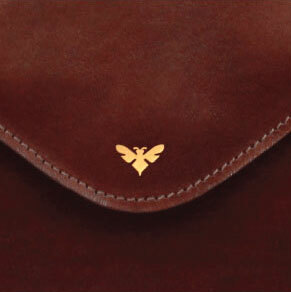 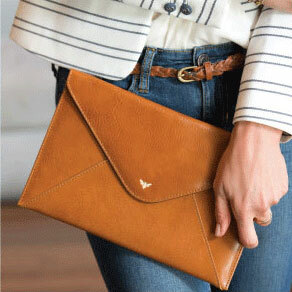 The 1887 Clutch is your perfect date for any occasion. 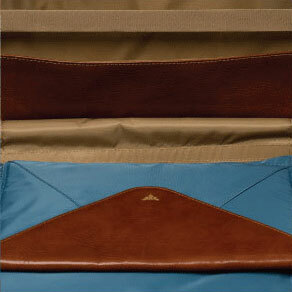 From boardroom to cocktail lounge – carrying documents by day and essentials by night. 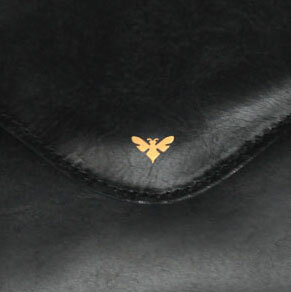 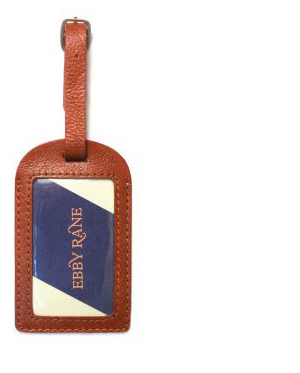 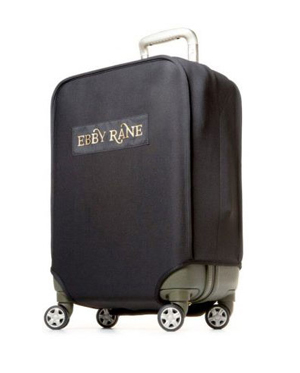 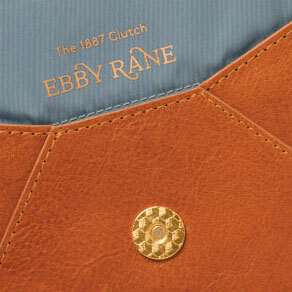 Ebby Rane’s luxurious leather clutches are designed to fit into the flat pocket of The Quartermaster carry-on – your lifestyle is immediately transported with style. 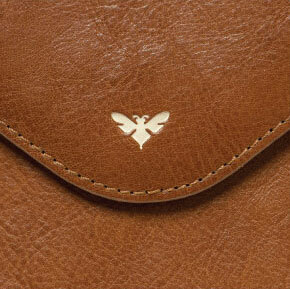 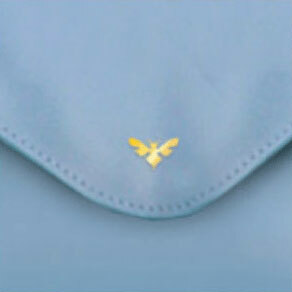 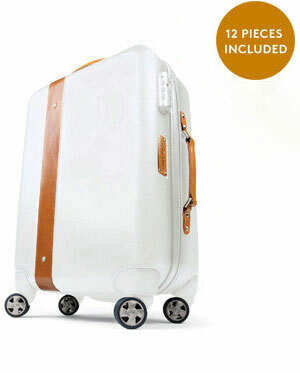 Designed with a simple magnetic clasp allowing you to focus on networking or flirting.